Women are most adversely affected by disasters and yet are rarely "put front and center" of efforts. 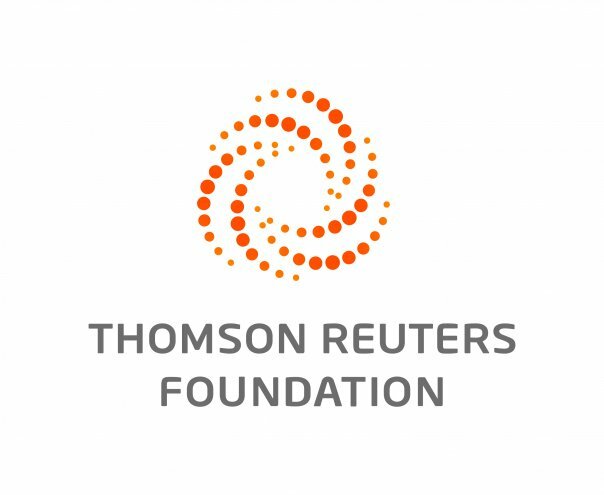 LONDON, June 18 (Thomson Reuters Foundation) — Women must be at the heart of climate action if the world is to limit the deadly impact of disasters such as floods and storms, former Irish president and UN rights commissioner Mary Robinson said on Monday. Robinson, also a former UN climate envoy, said women were most adversely affected by disasters and yet are rarely "put front and center" of efforts to protect the most vulnerable. "Climate change is a man-made problem and must have a feminist solution," she said at a meeting of climate experts at London's Marshall Institute for Philanthropy and Entrepreneurship. "Feminism doesn't mean excluding men, it's about being more inclusive of women and — in this case — acknowledging the role they can play in tackling climate change." Research has shown that women's vulnerabilities are exposed during the chaos of cyclones, earthquakes, and floods, according to the British think-tank Overseas Development Institute. "Women all over the world are ... on the frontlines of the fall-out from climate change and therefore on the forefront of climate action," said Natalie Samarasinghe, executive director of the United Nations Association - UK. "What we – the international community – need to do is talk to them, learn from them, and support them in scaling up what they know works best in their communities," she said at the meeting. Robinson served as Irish president from 1990-1997 before taking over as the UN High Commissioner for Human Rights, and now leads a foundation devoted to climate justice.